Fashion crowds love a reason to fête designers, even if it’s at the end of a long week of fashion parties and runway shows. World MasterCard Fashion Week kicks off today at the tents in David Pecaut Square, but I’m already planning my Friday night with FASHION Magazine. 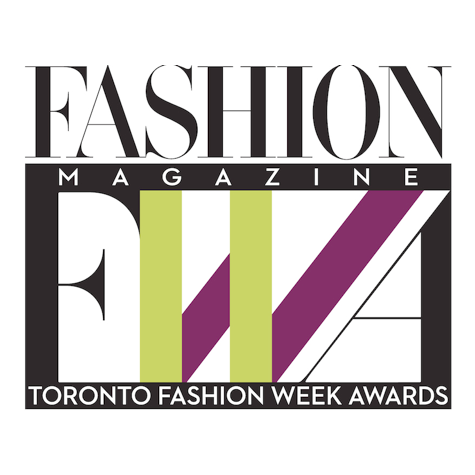 Once again FASHION’s Toronto Fashion Week Awards is the official closing event. The awards recognize Canadian designers, models and beauty professionals whose dedicated efforts make the Toronto shows possible. 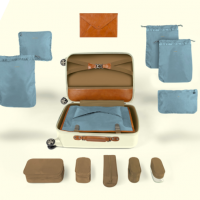 This season, 300 consumers will have the opportunity to purchase tickets to attend the event at the Design Exchange. (A fashion party dahling – think open bar, hors d’ouevres and a boss of a DJ.) Click here to purchase tickets. You can also enter to win tickets for you and a guest from me! Sorry folks, this contest has ended. Follow the link above to purchase tickets.